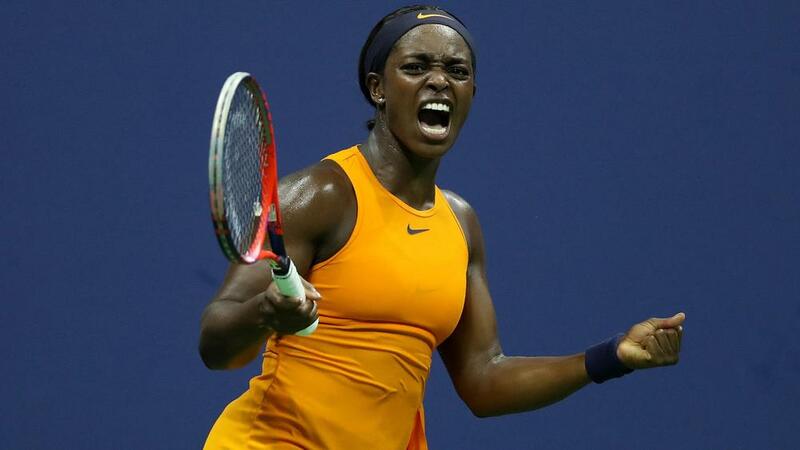 Sloane Stephens capitalised on a below-par showing from Elise Mertens to remain on course in her defence of the US Open women's singles title. Mertens - the winner of three WTA Tour titles in 2018 - was expected to provide a stiff test for the third seed in a last-16 tie under the lights of Arthur Ashe Stadium on Sunday. However, the Belgian delivered an error-strewn display, enabling Stephens to record a comfortable 6-3 6-3 victory. The 2017 champion will now face Anastasija Sevastova in the quarter-finals, with Serena Williams a potential last-four opponent. Neither player was able to show their best form in the first set, but Mertens was ultimately made to pay for a dismal first-serve percentage of 46 as Stephens edged ahead, claiming two breaks to her opponent's one. The pair traded further breaks at the start of set two, with unforced errors still proving far more frequent than winners. Mertens' hopes of getting back into the contest were then ended as an improving Stephens broke again for a 4-3 lead before charging to the winning post, sealing victory with a crushing forehand winner.